Another version of Woodstock 94. 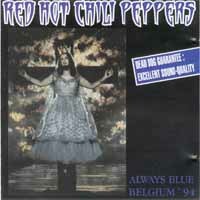 The cover claims it's Pukkelpop 94. The tracks are not in the right order and "Funky Crime" and "Nobody Weird Like Me" are from Holland '92.